San Diego — already one of California’s greenest cities — has the potential to develop 2 GW of solar, opening up new opportunity for community microgrids, according to the Clean Coalition. The non-profit organization recently completed a study of solar potential in San Diego as part of an effort by the National Renewable Energy Laboratory (NREL) to find ways solar can make the electric grid more affordable, reliable and resilient. The city already has 100,000 solar installations, mostly on homes. The Clean Coalition looked at its building and parking structures to find where more solar is technically feasible. Focusing specifically on large projects — those that are at least 1 MW — the study identified 120 sites, a total of 500 MW, with more than 75 percent in often overlooked parking areas. Join us in San Diego for the microgrid industry’s annual conference, Microgrid 2019, May 14-16. Register by Jan. 31 for a $350 discount. But the Clean Coalition says if smaller solar projects are considered, far greater opportunity exists. The total becomes 1 GW if the minimum project size is 500 kW. The potential doubles again if the minimum is dropped to 100 kW, for a total 2 GW solar potential in the city. The finding opens the door for community microgrids that pair distributed solar, energy storage, demand response and electric vehicle charging, according to the Clean Coalition. In conducting the study, the Clean Coalition not only identified solar opportunities, but also interconnection potential for each site. Even though the study found vast prospects for large-scale solar, San Diego likely has even more. At the city’s request, the Clean Coalition looked only at the built environment, not open land where greenfield projects might be built. Airports, for example, could offer potential for “tens of thousands of megawatts,” said the report. “San Diego is fortunate to have a plethora of airports. Parking lots and large buildings were found in abundance around the San Diego International Airport and Miramar Naval Air Station. In addition, San Diego has many small private and business airports scattered throughout the area,” said the study. Additional solar opportunities also exist at the University of California San Diego, home of an advanced microgrid, and San Diego State University and the business parks around them, as well as the sprawling land and giant warehouses of Otay Mesa and parking lots near naval shipyards, according to the Clean Coalition. As a next step, the organization will propose a feed-in tariff (FIT), a specific rate of payment made for solar generation within San Diego that is exported to the grid. 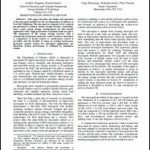 The survey was conducted as part of NREL’s Solar Energy Innovation Network. 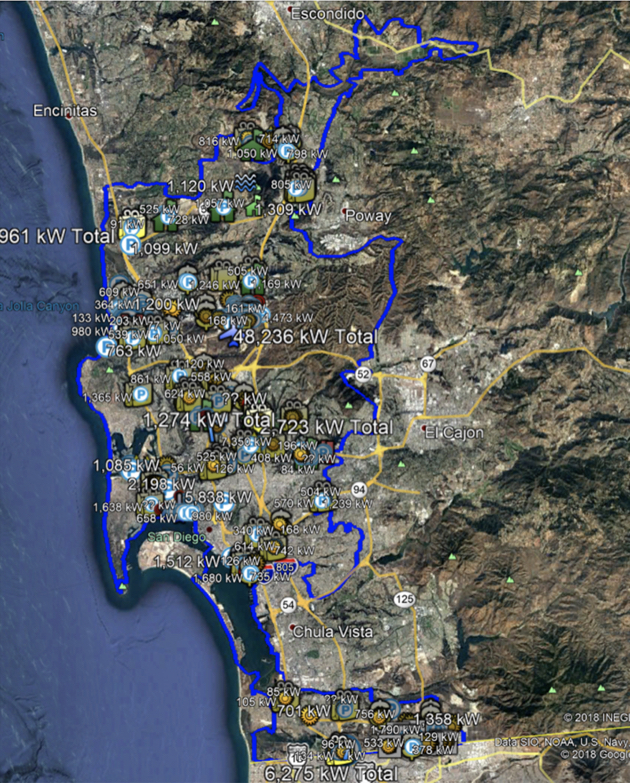 San Diego was one of nine teams selected to join the NREL program, part an effort to ensure that 25 percent of the city’s power comes from local renewables by 2035, the date when San Diego hopes to becomes a 100 percent renewable energy city. 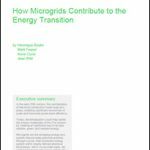 Track news about solar and community microgrids by subscribing to the free Microgrid Knowledge newsletter. We have a map database you can search for “solar parking”. Many area located in San Diego already.